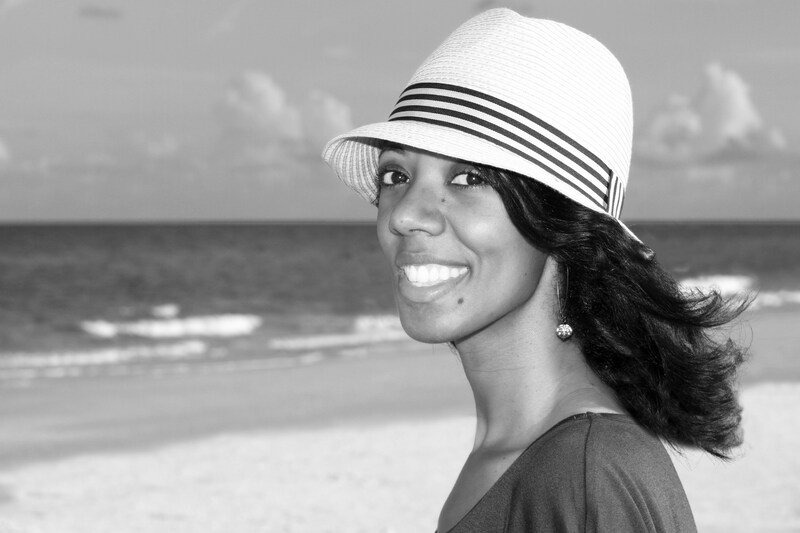 Candace Boggan (also known as Candacetravels) is a compelling content and travel writer, and business consultant. Throughout her career, she’s held a number of roles in business, across a wide range of industries. As an avid traveler, Candace has had the liberty to traverse the globe, affording her the opportunity to connect with various cultures and professionals. The global specialist now draws inspiration from her experiences, using her talent to contribute to various media outlets. Her work has been featured in Upscale Living Magazine, on A Luxury Travel Blog, on Wayfaring.me, and in Global Living Magazine (GlobalLivingMagazine.com .) She also assists GLM with advertising efforts and provides support to several other small, mid- sized and large organizations in numerous capacities, including San Francisco based Public Relations Firm, Creative Edge PR – as a staff writer. Her life verse is Psalm 27:1. Unauthorized use and/or duplication of this material without express and written permission from Candacetravels/Candace Boggan is strictly prohibited. If at anytime links or excerpts are sited, full credit must be given to the blog’s author with appropriate and specific direction to the original content posted on this site.